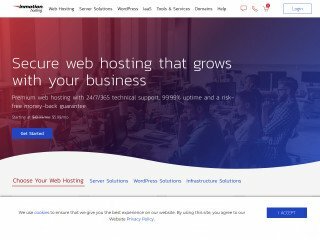 Dedicated hosting is one of the most expensive high-performance hosting types you can purchase, and has a reputation for being an ideal solution for small and large online businesses alike. 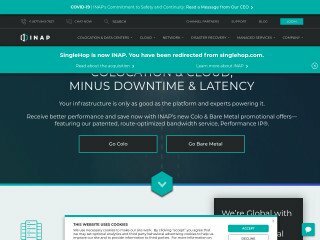 The flexibility and power that you receive with a dedicated hosting plan is unprecedented by other hosting types, and even though the costs is significantly higher, hosting companies do not require you to pay for the service in advance, unlike shared hosting plans which require annual payments. Thus, contrary to popular misconception, the startup cost for a dedicated hosting plan is often only slightly more than that of shared hosting (the least powerful hosting type), depending on whether or not there are setup fees involved. If you’re having a hard time deciding whether dedicated hosting is worthy of the additional monthly expense, the following unique uses of dedicated hosting may help you make your decision. Many web developers and webmasters use dedicated hosting specifically for the control and flexibility of the server resources, because unlike other hosting plans, dedicated plans give you the freedom to adjust the software configuration of the server. This means you can install proprietary software that helps you automate tasks as aw webmaster, including those pertaining to search engine optimization. While VPS hosting also gives you this freedom in some cases, Virtual Private Server partitions are not as powerful as an entire dedicated server. Because of this freedom and flexibility, dedicated servers are the hosting type of choice for software developers and SEO specialists. 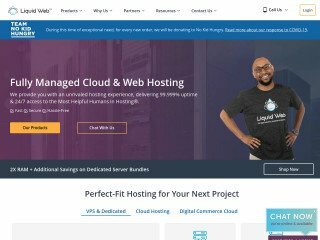 If you’re planning on building a massive empire of web sites that can be operated within the same hosting control panel then you may want to consider the benefits of dedicated hosting. Dedicated servers are capable of hosting hundreds of sites simultaneously without problems, especially if you select a premium plan. 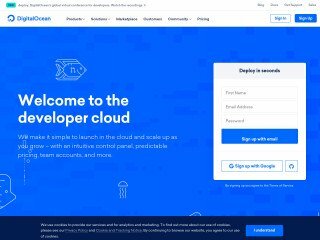 Although cloud VPS hosting can give dedicated hosting competition in this regards, dedicated hosting gives you a more stable expense each month hat can be factored into a budget, whereas cloud hosting bills on a per-usage basis that can be very difficult to predict. 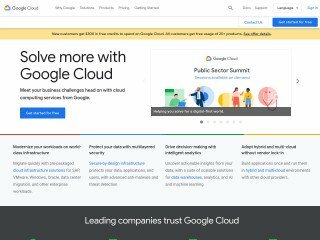 If you want infinite expandability and a flexible payment structure then go with cloud hosting, but if you want reliable monthly expenditure and predictable server capabilities then choose dedicated hosting. Dedicated hosting gives you an unprecedented amount of storage space for storing databases that can be the life of your web sites, even if you already have other hosting plans you can utilize dedicated hosting to store your backups, and even back up your computer’s hard drive to the server. Internet solutions provider, Future Hosting, recently announced the addition of hybrid servers to the Washington, D.C. and Chicago areas in an attempt to further expand the company’s global environmental footprint….